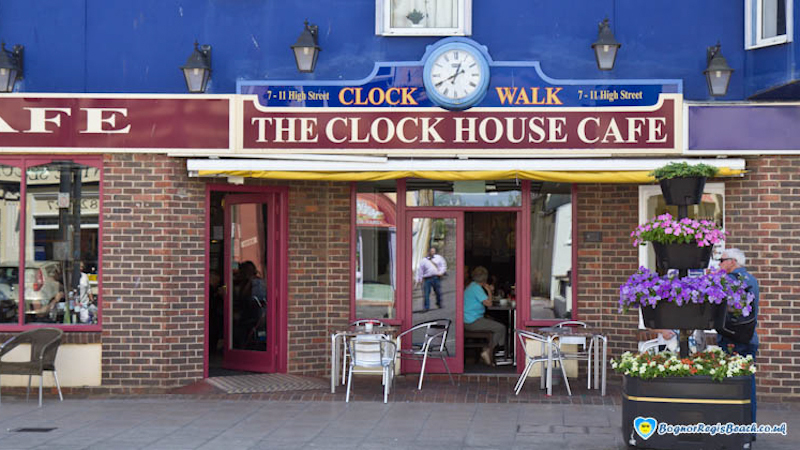 The Clock House cafe, is situated on the High Street in Bognor Regis Town Centre. The breakfasts are great and are very popular. Great place for lunch-time meeting and coffee breaks.